Hey guys I am Jb3403 and today I will be showing you what elixir is and sharing you some simple tips on how to spend elixir effectively in Brawl Stars! 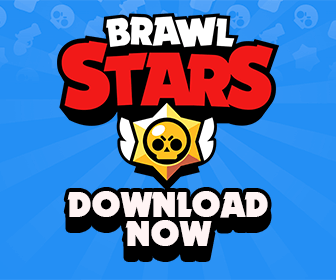 First of all, Elixir is brawl star’s currency to ‘upgrade’ your brawler. When NOT to Spend Elixir? You will get elixir most of the time from Brawl Boxes, and it may be frustrating… but when spending it there are a few key things not to do. Don’t spend it on bad/unfavoured characters, doing so will put you at a disadvantage when playing your favourite characters and/or powerful characters. Not necessarily all characters may be bad, but depending on your playstyle, upgrading that Jessie and not enjoying her playstyle is kind of useless. As I said before, Elixir is very common from Brawl Boxes, and there are strategies to spending elixir. Upgrade your favourite characters – Upgrading your favourite characters is one of the best things to do as not only do you enjoy and most likely win a lot with those characters, but upgrading them will strengthen that characters allowing you to possibly win more! Plus it just makes since! Focus on one character – If you only have one ‘main’ character, focus on it and upgrade it to max! Doing so will improve that character’s abilities to survive, and if you push a lot on that character, the buffs from the elixir will be needed as you go further up in trophies! Should I save up elixir? 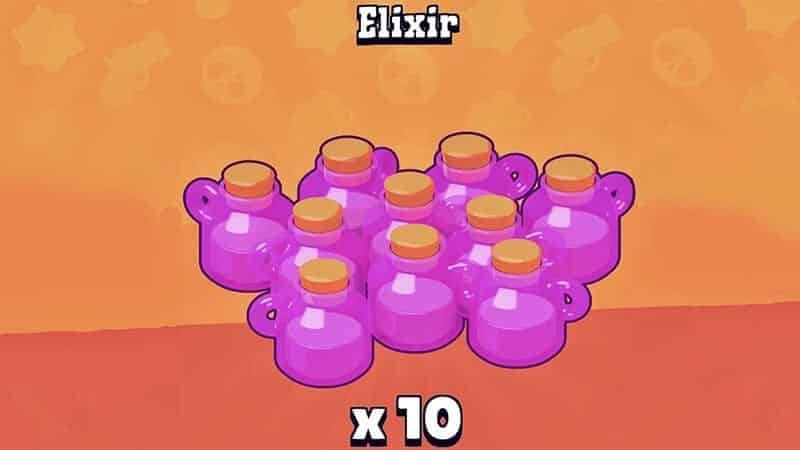 Saving up elixir will start to become more of an apparent option as the prices to upgrade the elixir increase. Saving up is totally up to you, in my opinion, if you’re determined to max out a character with elixir, do it as that character becomes so much more powerful! When maxing out a character, saving up elixir is a necessity! If you want a deadly arsenal of brawlers, and you have roughly 2-4 favourite brawlers, then saving up might not be for you! Spreading your elixir evenly across those brawlers might turn out well for you… saving up a bit of elixir will be required to do so, but you won’t have to struggle as much to save up for maxing out a character. So guys that’ll bring us to the end of this short guide, and I hope you find it useful! Don’t waste elixir on already OP people. Use elixir on people who you love to use but are UP. Me personally, I’m saving elixir for when I get an epic or legendary. I got my first epic!